This stencil is so fun. 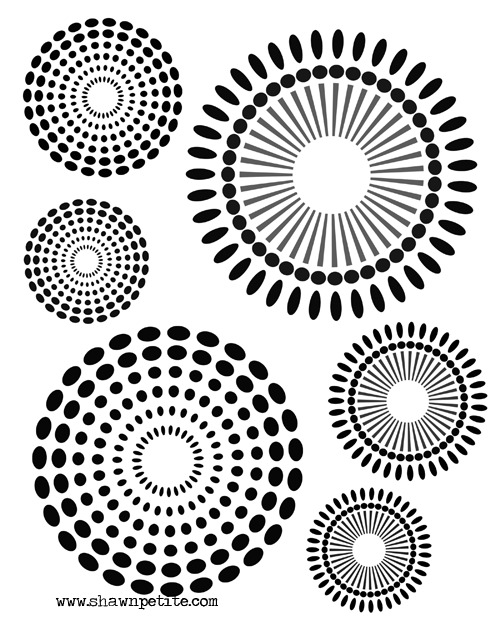 I love this stencil because it is so versatile. It Can be used for backgrounds or as a Focal point. It looks great with sprays and reminds me of a doillie.